Six days of ideas, readings, debates, stand-up poetry, literary theatre, children’s writers and free public events. The Auckland Writers Festival is recognised as one of the best literature celebrations in the world, with six days of ideas, readings, debates, stand-up poetry, literary theatre, children's writers and free public events. More than 230 of the planet's best writers have been booked to bring a world of stories and ideas to the city from May 15-20 — Festival Director Anne O'Brien has called the lineup of literary stars, "the most diverse yet." 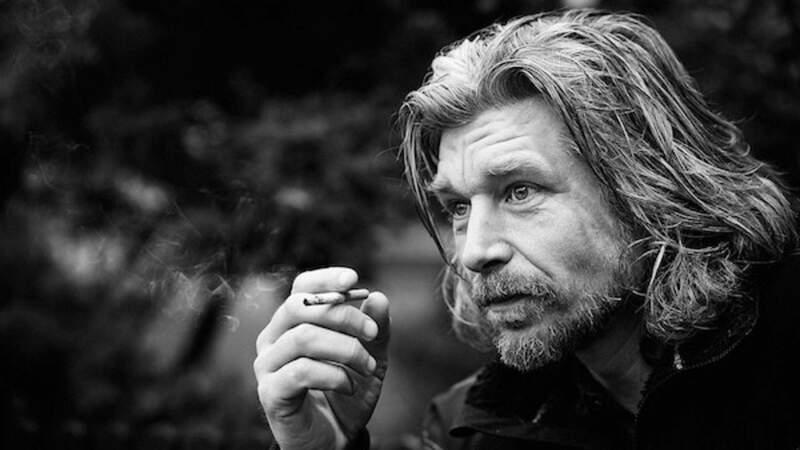 Appearing exclusively at the festival is Norwegian literary rock god Karl Ove Knausgaard. The author is known for his painfully honest six-part autobiographical novel, My Struggle. He joins a stellar lineup including New York Times bestselling author Karen Joy Fowler; African Nobel Prize contender Ngũgĩ wa Thiong'o; Pulitzer Prize-winning journalist Amy Goldstein; Rolling Stone editor Jeff Goodell; Kurdistani poet and feminist Choman Hardi; The New Yorker's music critic Alex Ross; UK writer and Peep Show actor Robert Webb, and prolific science fiction writer and futurist Neal Stephenson. 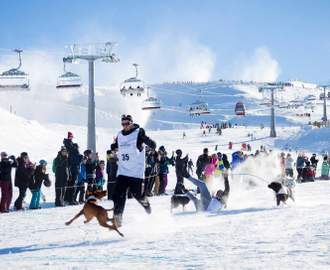 Find the full lineup here. Elsewhere on the program, the Call On O'Connell word trail will see more than 30 writers perform essays, poetry and short stories; the Heartland Festival Room will provide an 'on the couch' salon for a wide selection of stories, including music from Nadia Reid, Lawrence Arabia and Moana Maniapoto; the Art Gallery Series will welcome films featuring literary greats; at the Best Best Showcase lauded spoken word artists will take the stage, and True Stories Told Live: Under Cover will see seven-minute true stories performed prop-less and script-less. Go to writersfestival.co.nz for more information on appearing writers and events.